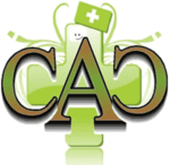 CAC Venice provides high-quality recreational and medical marijuana in Venice Beach, CA. We have an extensive selection of flowers, concentrates, edibles, pre-rolls, topicals, and seeds. 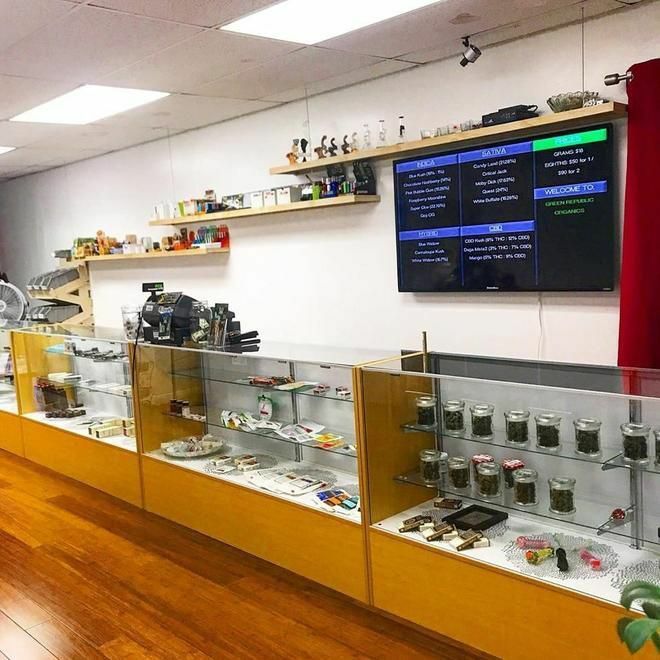 Established in 2005 as the first legal collective in the city of Los Angeles We strive to provide the highest quality recreational and medical cannabis in a safe, welcoming environment. We offer a wide range of strains including kushes, pure sativas, pure indicas, hybrids, and budtenders that know the difference. Our large selection of edibles includes vegan, sugar-free, gluten-free and tinctures (glycerin). 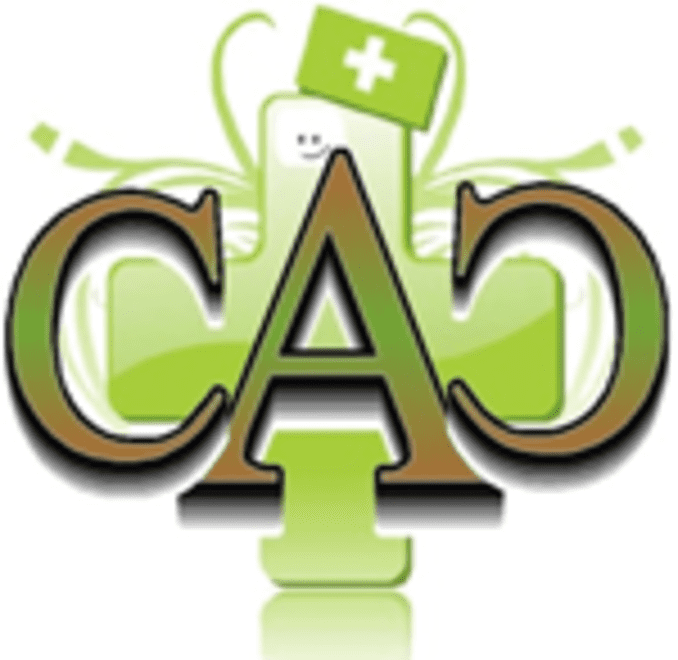 Our aim is to educate our patients on the different effects of strains as well as edibles and smokeless vaporizing. We will help our patients find the most effective form of cannabis to fit their individual needs. ----------------------------------------------------- Recreational customers - 21 and over with a photo ID. Medical customers - 18 and over with a photo ID and a doctor’s recommendation.